In the table below the performance for all major asset classes was negative for Q1 2018. 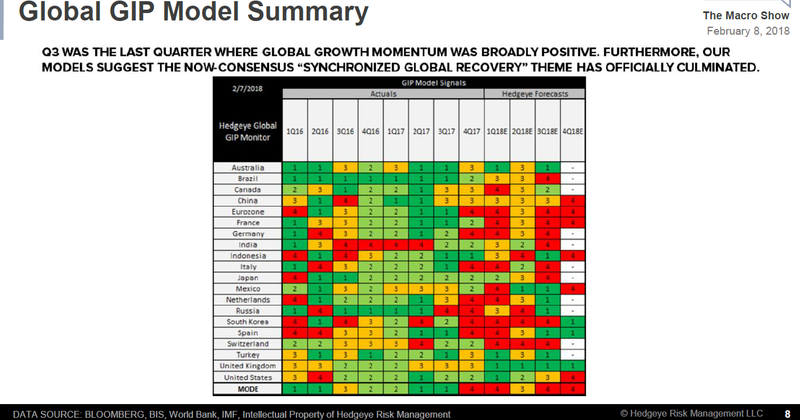 This is a rare occurence because usually there are clearer trends in favor of one asset class compared to others. In Q1 2018, however, not only is the comparitive performance between asset classes relatively minor, but also in every case above, the return is negative! 1. The markets are reflecting a shift in the economic cycle. 2. Persistent negative returns across asset classes can only happen if policy is too restrictive. If interest rates are trending higher with central bank tightening, then bonds are going to struggle to perform well. If the interest rate policy is tightening too much then it reaches the point where growth and inflation start shifting from up to down, which is negative for equities and most commodities. 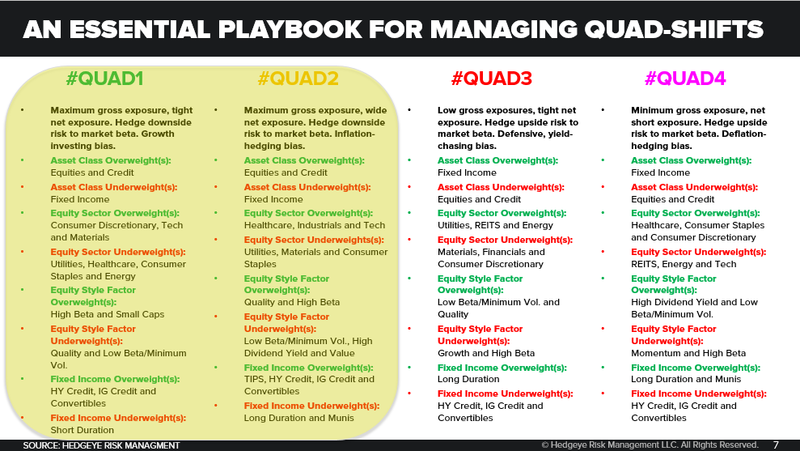 In line with this analysis, I shifted over the quarter away from equities in favor of bonds, increasing the allocations to TIP, VTIP, STPZ and LQD. Treasury Inflation protected bonds are the safer bet at this stage as they reflect real interest rates peaking with growth but has less direct exposure to the inflation outlook. I also significantly reduced Equity exposure. Beginning last year I sold all foreign equities as the cycle downturn outside the US has been much more advanced. Then I have followed all US equity trailing stops, and as US equity markets switched to downtrends in March have stopped adding equities for the time being. As a result equity allocations have fallen significantly. 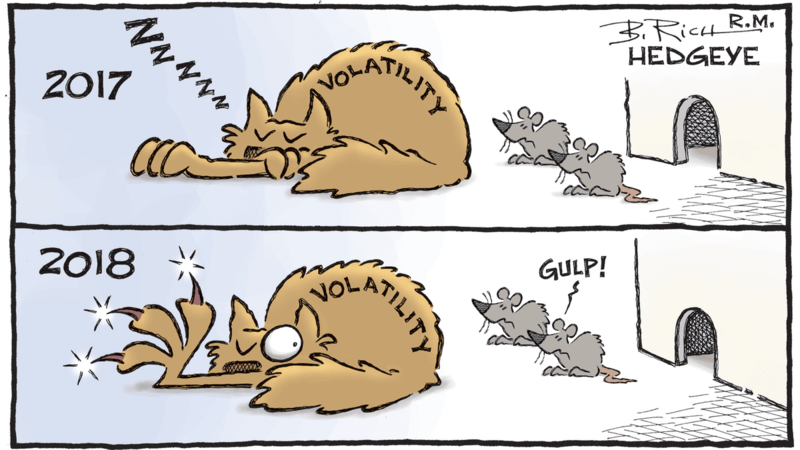 The biggest shift over the quarter was the explosion in volatility from a persistent downtrend to one of the lowest levels in history to a violent reversal upwards. This change together with all major asset classes showing negative returns made this a challenging quarter for asset management. Fortunately, as described above, we were able to transition with the cycle and the chart above shows that both TIP and GLD outperformed SPY over the quarter and especially in March. As discussed in our notes over the quarter. It seems that the global economic cycle has peaked, and the forecasts shown above are playing out so far. With both Europe and China in or approaching Quad 4, global growth is likely to remain challenging. In the US growth has been stronger, but it remains heavily dependent on debt growth. This is only providing relatively weak short term growth spurts with long term growth becoming increasingly weak. The Fed has already eased its QT policy during the quarter, the yield curve flattening trend has continued, and bonds outperformed equities in March, so there are already clear signs of growth concerns. Another debt surge is underway in the US so growth may hold up. However, the key point for investment strategy is to understand that whatever the short term economic outcome in the US, the current situation has significant long term fragility. This outlook is only depressing to investors whose sole strategy is to passively commit to a high allocation to equities. The table above, and other research on my web site, shows that shifting with cycles in a timely and effect manor can provide a strategy that can do well throughout the economic cycle.